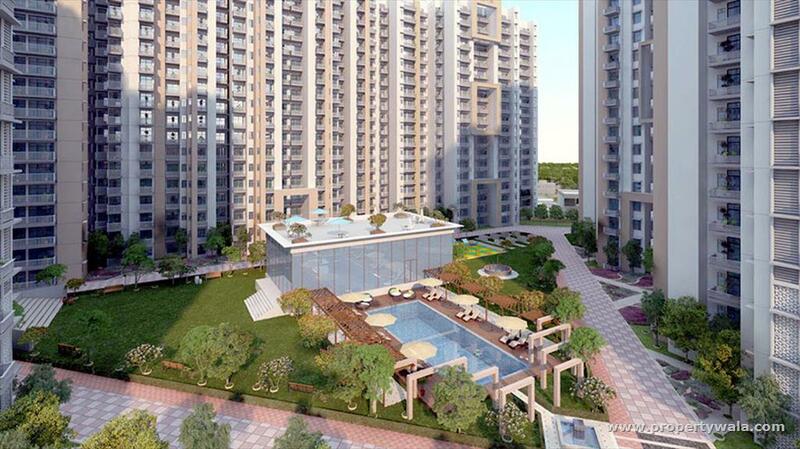 A 2 bedroom new booking flat, located in techzone 4 west, greater noida , is available. It is an flat located in spring meadows. Situated in a prominent locality. The flat is on the 10th floor of the building. Aesthetically designed, this property has 2 bathroom(S). The property also has 3balcony(S). The flat has a good view of the locality. 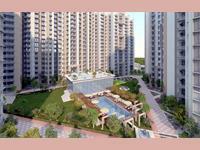 The flat is a co-Operative society property and has a super built-Up area of 855. 0 sq. Ft. The flat offers good security. The unit has 1 covered parking. 24x7 Power back-up for common facilities.